Nothing says "Get Well Soon" like a vibrant bouquet of fresh flowers! 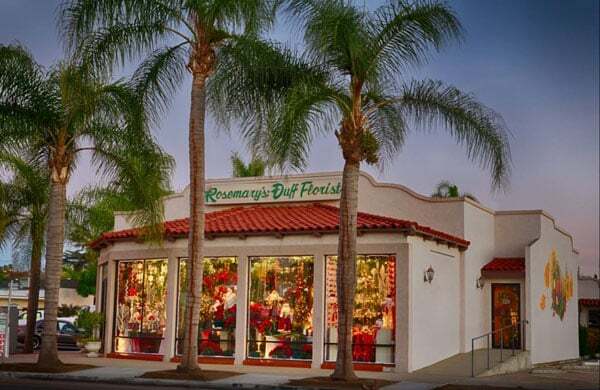 Look no further for get well gifts than Rosemary-Duff Florist. 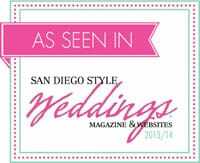 We deliver get well flowers to Escondido, CA or nationwide to brighten their day! You can even send a plant or a modern bouquet, either way, they'll be sure to get well soon!